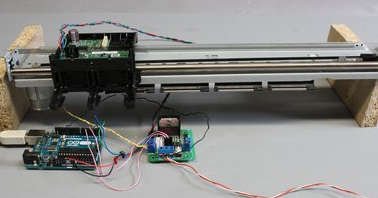 I've got a CNC/Arduino-like project, for making a photograph of a magnetic field through a plane. 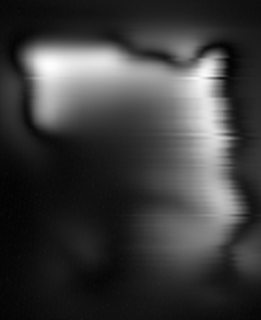 It is done by means of a coil: everyone says that's a fake, but that's for real :). 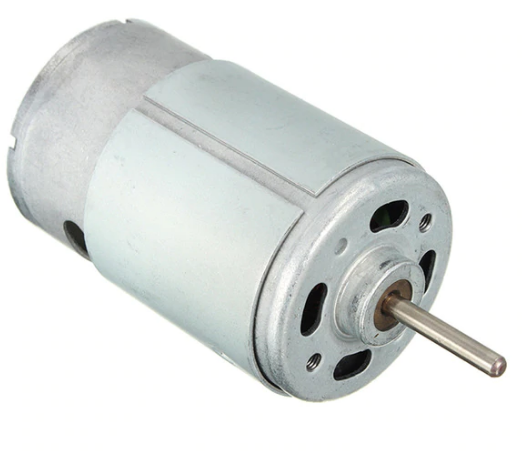 The high speed DC Motor that I am using is 12V, its shaft diameter is 2.4mm. My question is: How do I attach this shaft to a threaded drive? This question does not appear to be about traditional artwork and handmade items, within the scope defined in the help center. Browse other questions tagged adhesives metalworking woodworking or ask your own question. How can I protect the mixed-media surface of my table? How long to dry juniper before working with it? How can I mount a polished stone to wood? 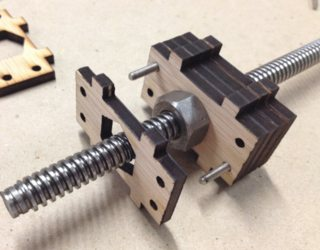 How to make a wooden needle? How do I get reddish scorch marks with a laser cutter?